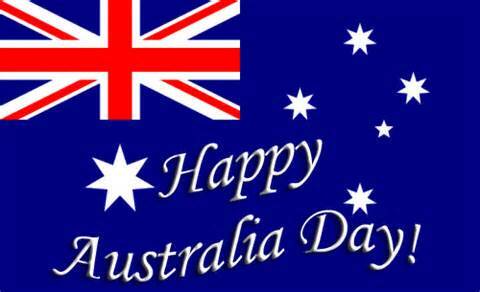 Happy Australia Day!!!! Our Raceview and Chuwar depots are open from 8am to 2pm today. 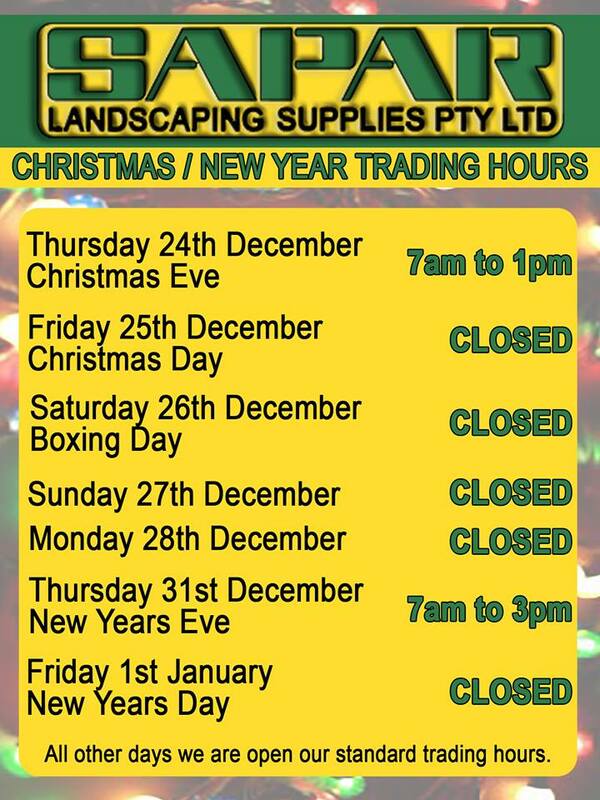 All three depots are open today until 5pm. 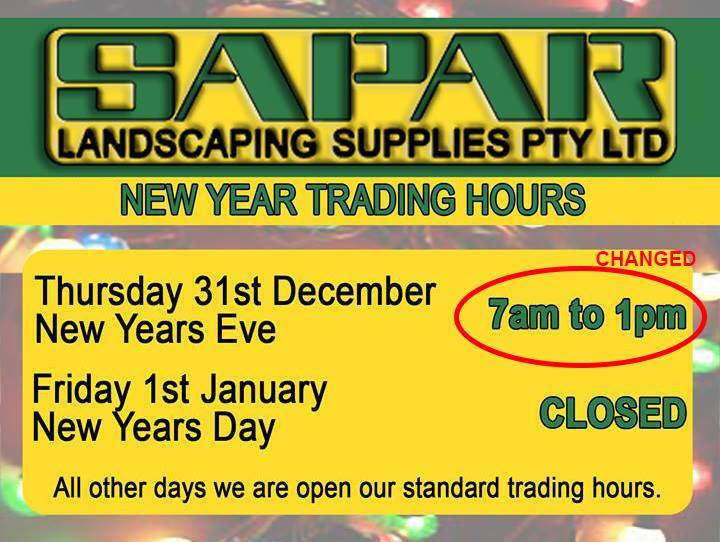 Tomorrow we are closing at 1pm and we will see you bright and early to resume our normal trading hours at 7am on Saturday the 2nd of January. We wish everyone a Happy and Safe New Year. Thank you for all of your support in 2015. 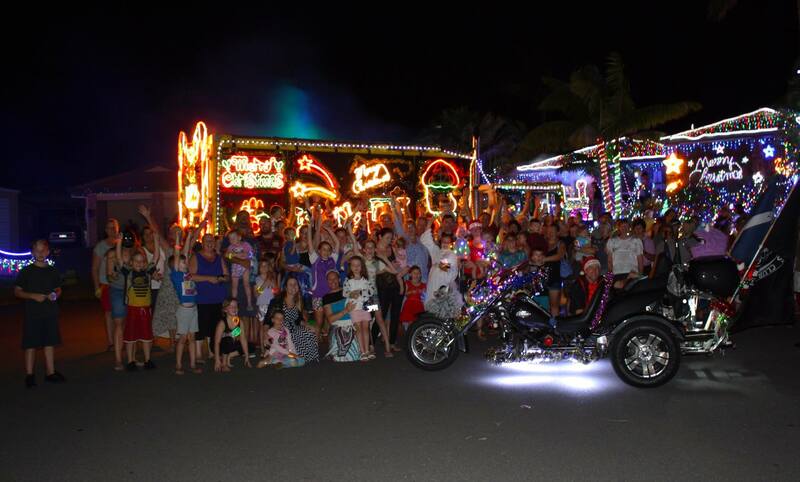 **CLOSED: Good Friday, Anzac Day, Christmas Day and Boxing Day.